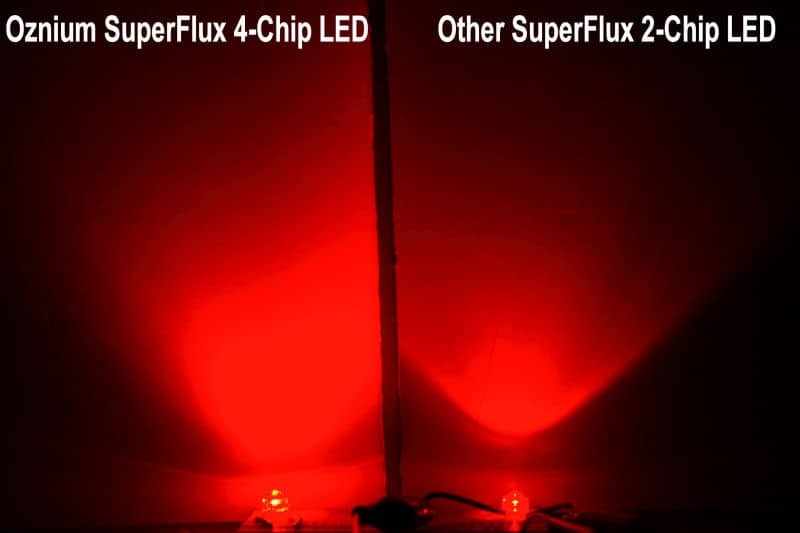 Get super bright with Superflux! 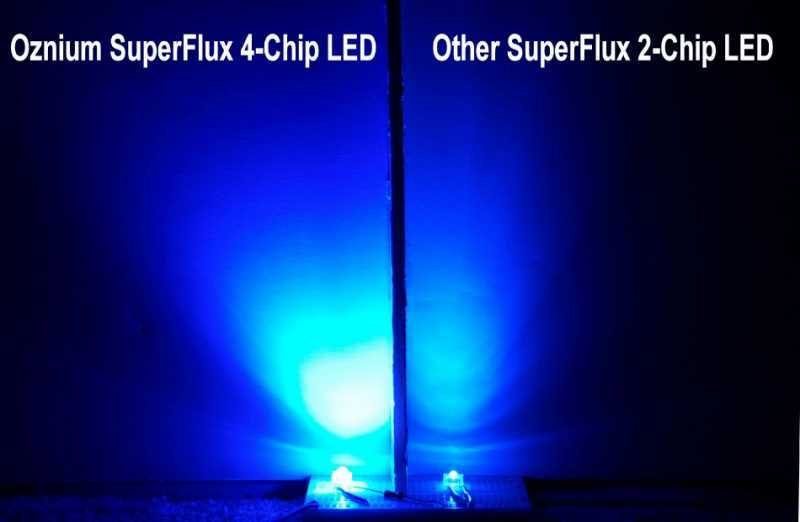 These Superflux Four Chip LEDs use a combination of four light-emitting chips inside of the diode to make it much brighter than standard LEDs with not much more cost! 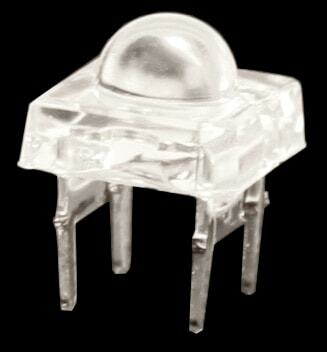 Only slightly bigger than a standard 5mm LED as well. 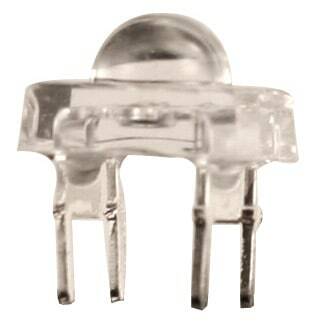 The four chip's square shape and quad leads make installing on a circuit board a simple and easy task. 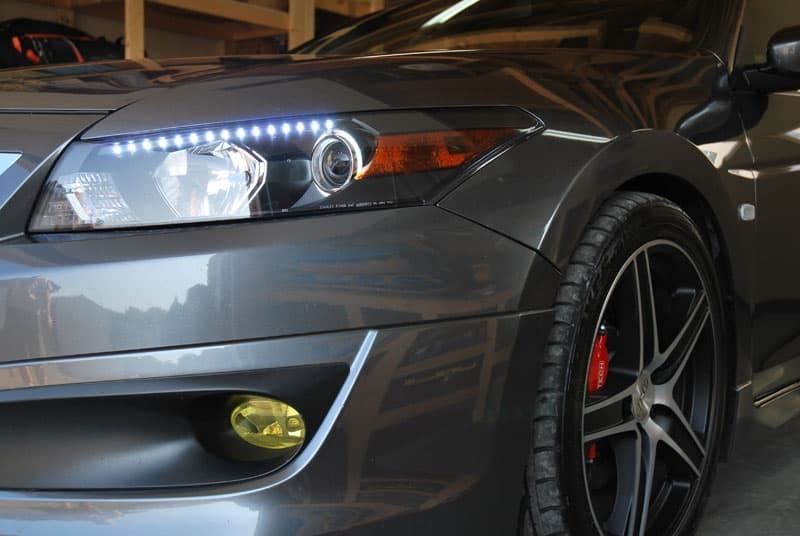 Make your own tail lights, turn signals, LED tubes, or more! 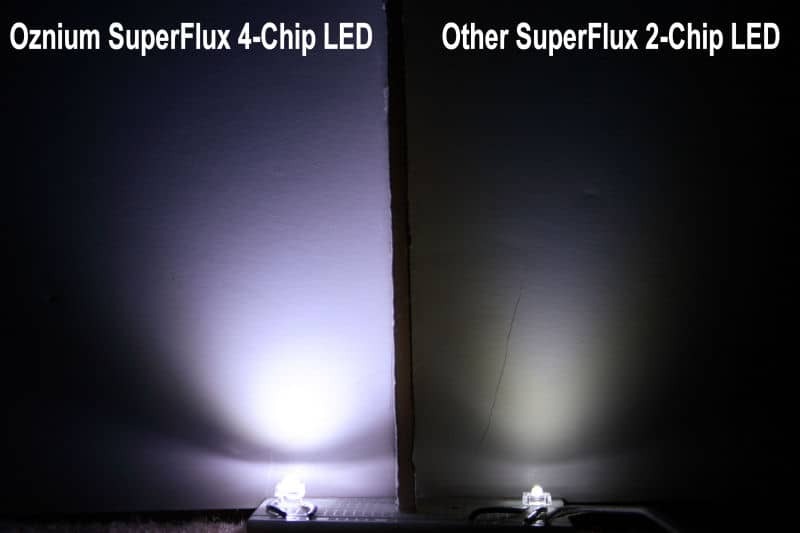 The superflux four chip is also more efficient than other high powered LEDs such as 1W LEDs due to their lack of heat. 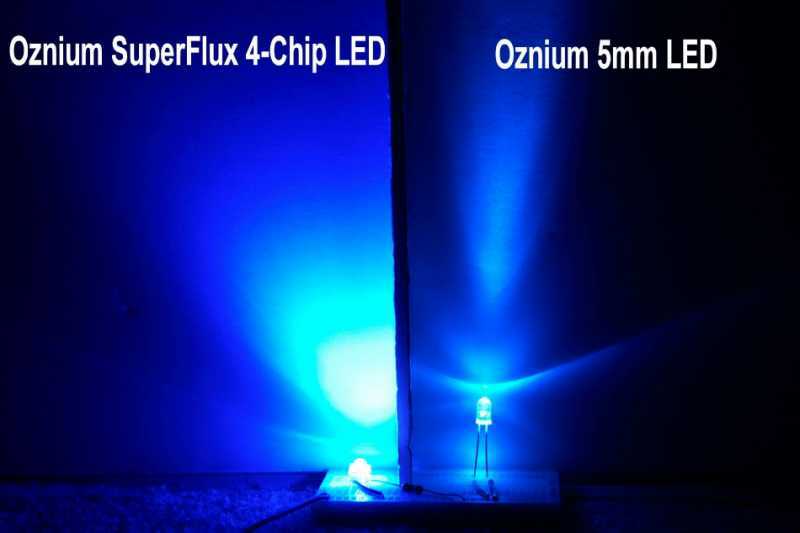 Four chip LEDs do not require a heat sink or other heat protection. These are also available in a pre-wired style. Our customers have asked 39 questions about this product. Played around with these on my workbench and found with just a slight voltage increase of only .2v they will burn out in a matter of seconds. If you are going to use these on a car or bike where the voltage will go up to over 14v in charge mode, you will need to build a voltage regulator to keep the voltage from exceeding the stated voltage. For Red & Amber its 2v and that is actually the max. Similarly, at .2 volts below recommended voltage the intensity drops significantly. 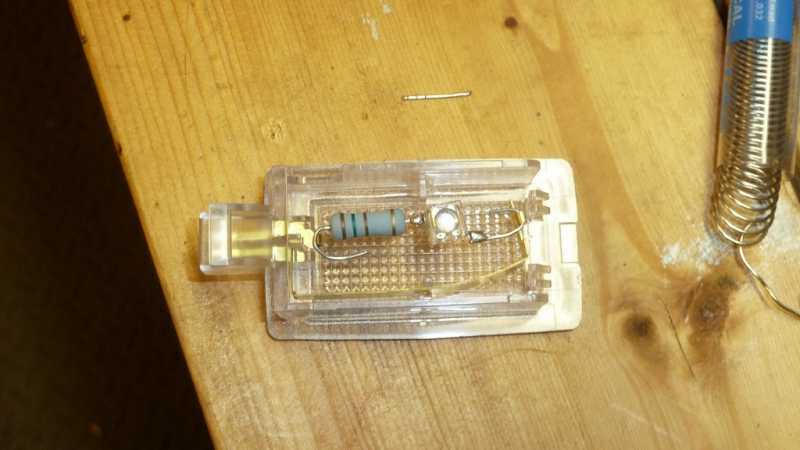 If you don't want to or don't know how to built a regulator, stick with the pre-made LED's with individual load resistors. For my applications that's just too much bulk. With the correct regulated voltage they are rock solid and I plan on using a lot of them in my projects. 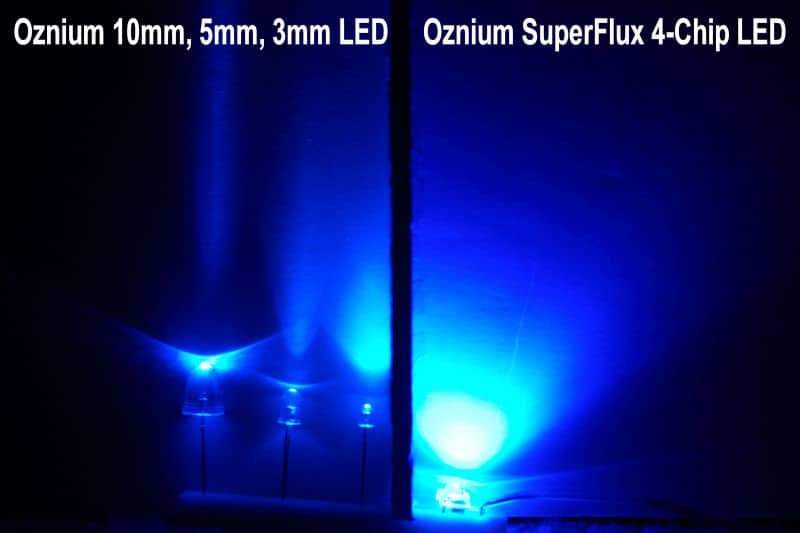 A little pricey and require additional circuitry but worth it if you want intense lighting. 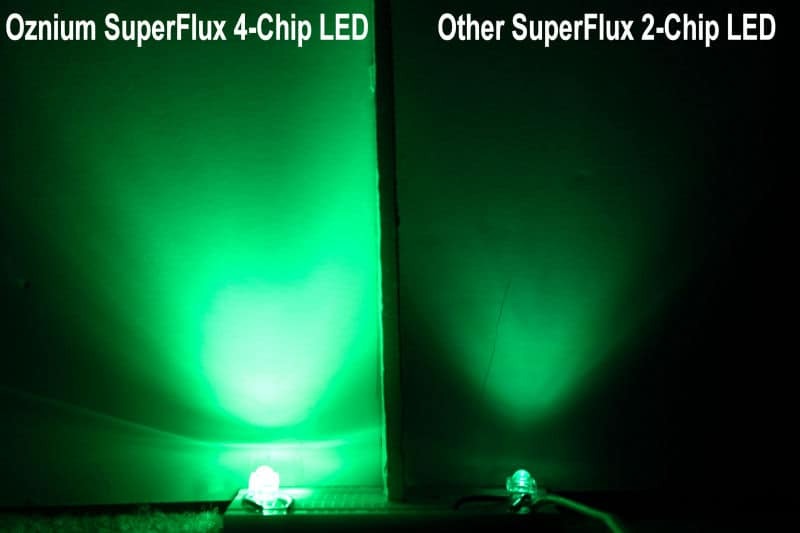 Before purchasing the white superflux LEDs I asked the owner of the company about them and the burning out issue. 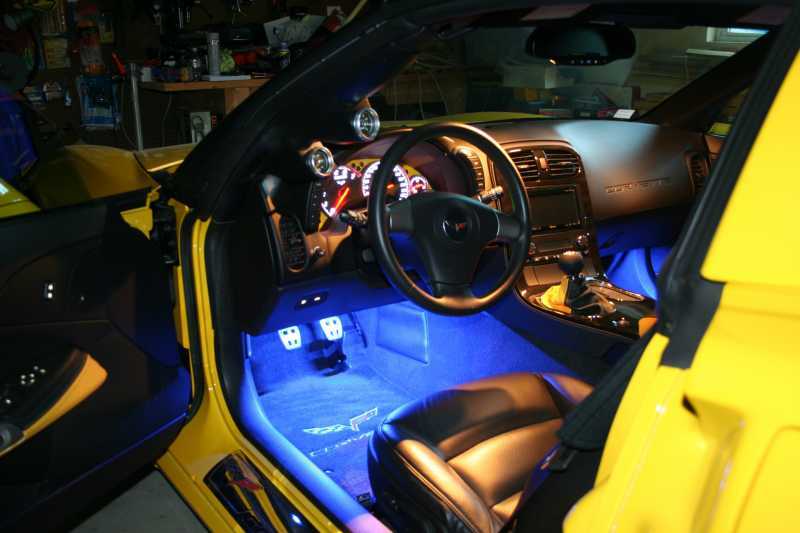 He assured me that the issue with them burning out had been fixed and the new batch of LEDs were fine. This was a blatant lie. 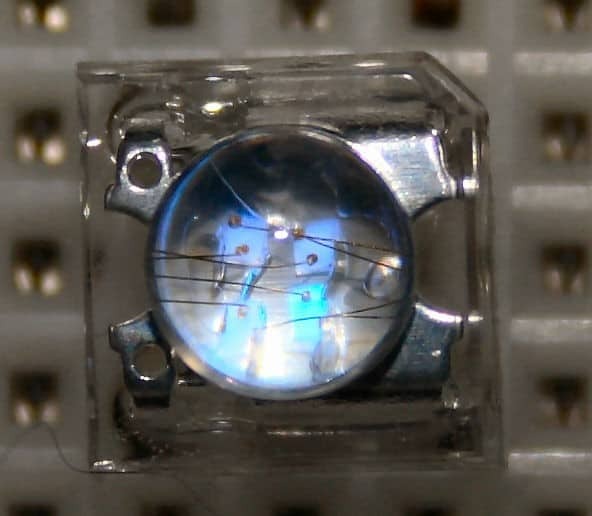 After 1 month of use (which consisted of maybe 1 hour a day) one of the LEDs flickered for a few minutes then burnt out. 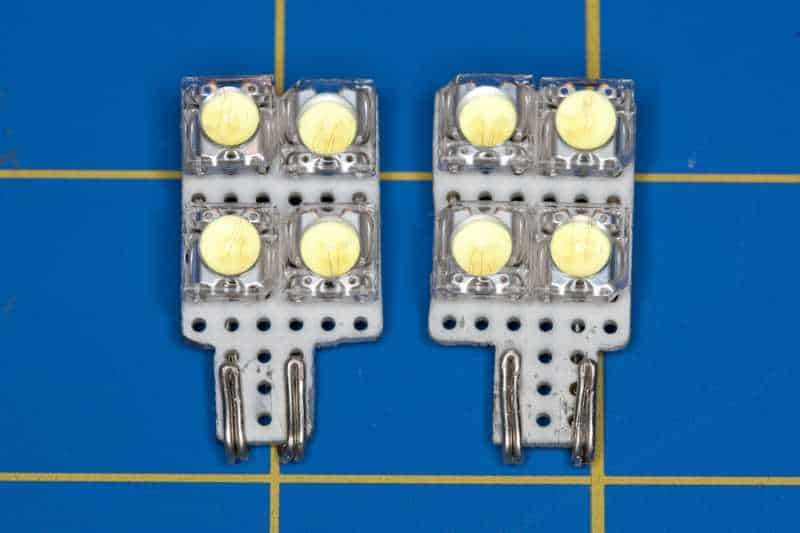 If you take any pride in your work, or want your LED project to LAST - then STAY AWAY FROM THESE LEDs. OVERPRICED GARBAGE! Bought 48 of these online Saturday afternoon, in my mailbox Monday afternoon! 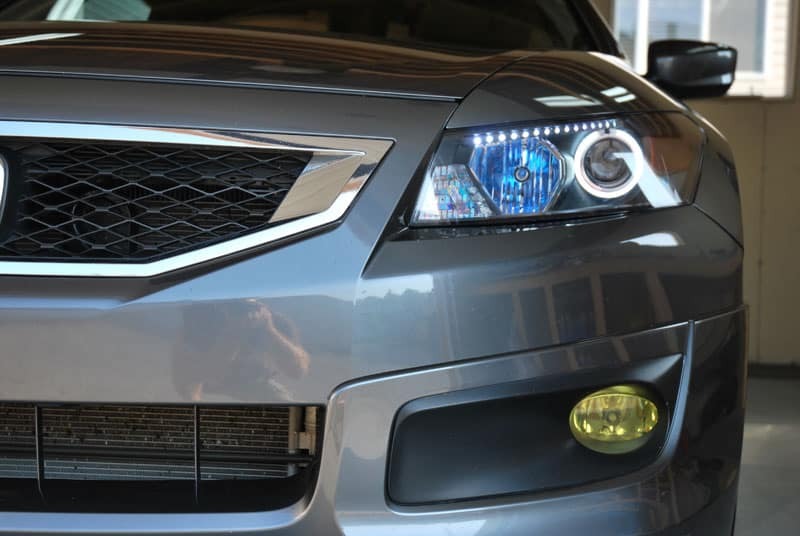 The rated specs are great on these LEDs, however I had to seriously down the voltage to get stable output for use within my headlight housings. If looking into this mod make sure you use a 12 volt regulator (car batteries put out over 14v when running) or build your setup for 14.5volts. They get hot (120 degrees). 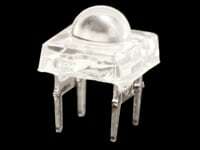 I used my own 33 ohm resistors in a series of 3 LED's and 12v regulator to ensure lower voltage and temps. 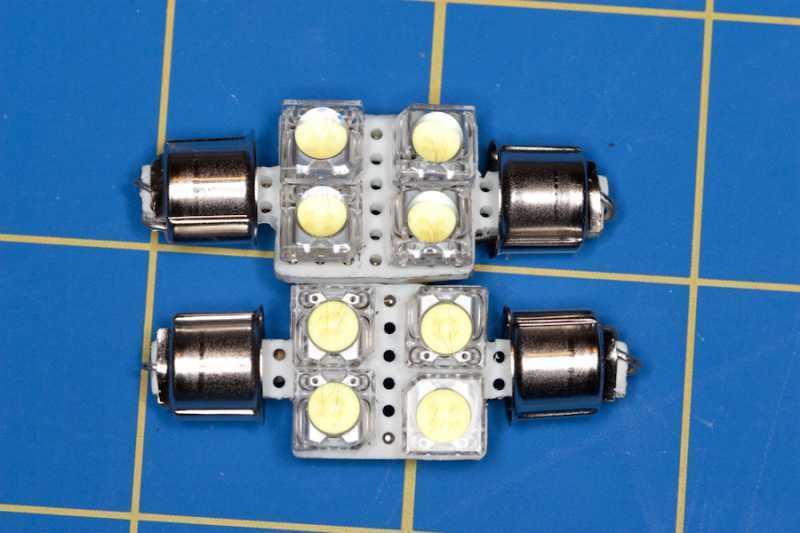 I also made small Copper heatsinks on the back of each LED to further reduce heat issues. So far so good. 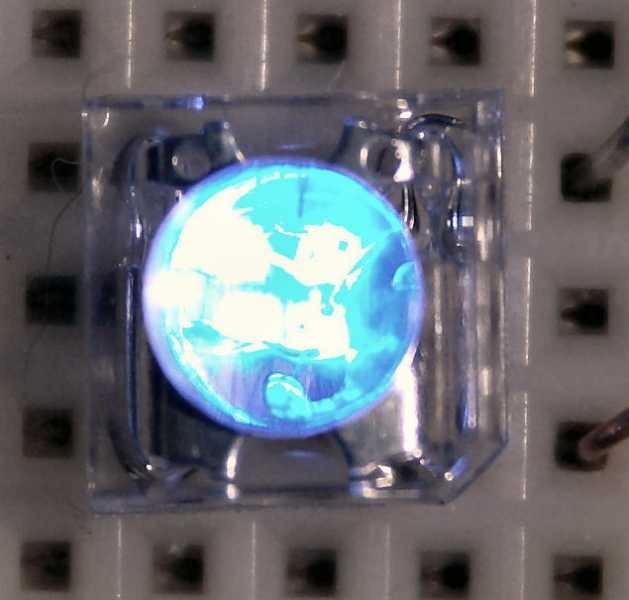 Using the Blue LEDs in a series of 4 w/o resistors. 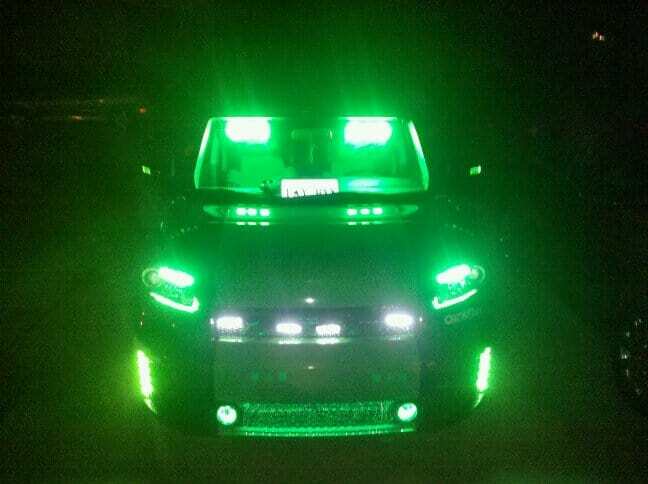 VERY bright Easy to hook up. 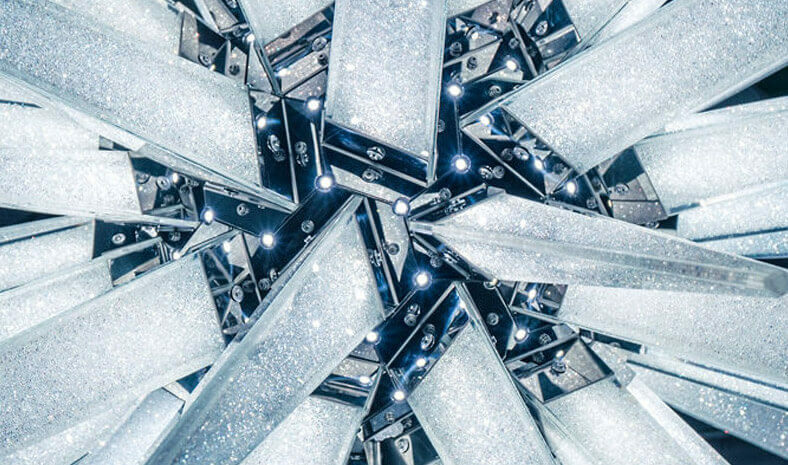 Perfect for my installation. 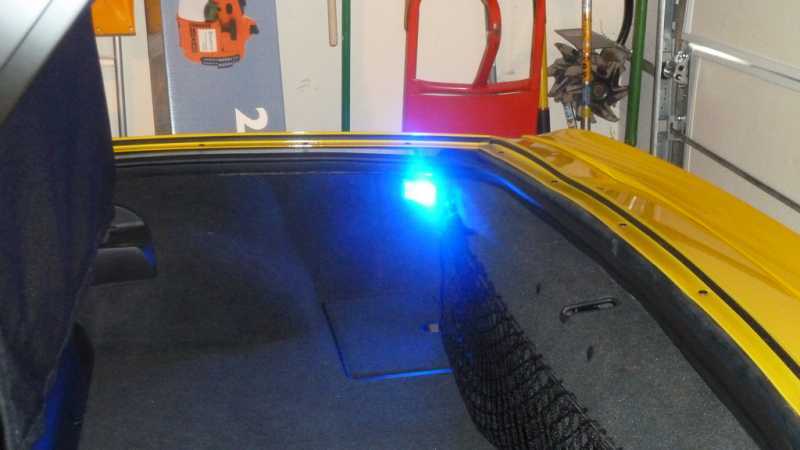 I have been looking for the perfect LEDs for a custom tail light project and these are the best I've seen! 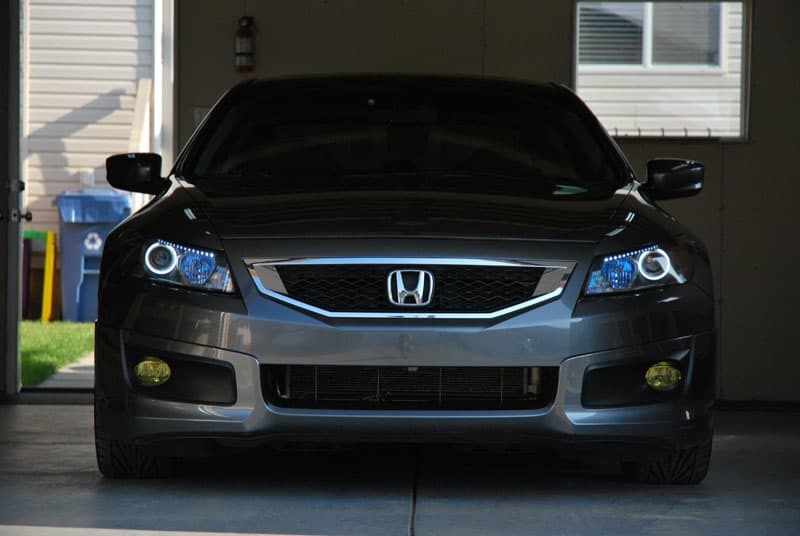 Definately perfect to replace reverse lights, tail lights, side lamps, and interior lights. All I have to say, is wow! These are bright! For a slightly higher cost, these are well worth it.